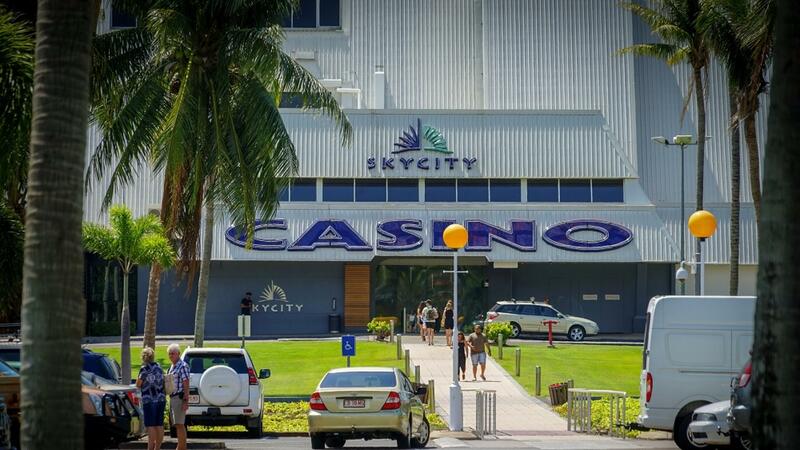 US hospitality and gaming group Delaware North (DN) will acquire the SkyCity Casino Darwin in Australia’s Northern Territory in a deal worth $137 million. It will be the Buffalo, New York-based company’s first foray into casino ownership outside the US market, where it operates eight racetracks and casinos in New York State, Illinois, West Virginia, Florida, Arkansas, and Arizona. But DN is already very much a global-facing business through its stadium catering and tourism operations. 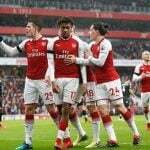 As well as providing high-end dining to the arenas of many pro US sports teams, it also caters to Wembley Stadium — home of the England national soccer team, and the Emirates — the home of EPL team Arsenal. In Australia, it provides services to the Australian Open tennis championships. DN has also invested heavily in the Australian tourism industry, acquiring visitor centers and resorts at popular vacation destinations like Kings Canyon and Lizard Island. 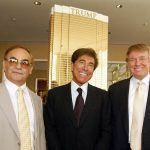 This won’t be the first time the property has been owned by a US company. 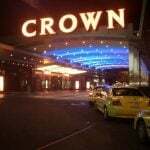 Between 1995 and 2004 it was owned by MGM Resorts and was known as the MGM Grand Darwin. MGM sold it to New Zealand’s SkyCity Entertainment Group for $141 million. The casino resort is surrounded by 30 acres of tropical gardens on the Arafura coast, a stone’s throw from the beach. It boasts 600 slots and over 30 table games, plus a 152-room hotel, four restaurants, five bars, a beachfront resort, VIP super villas with gaming suites, a day spa, and conference space. DN’s gaming operations back home have been variously impacted by November 6 elections. Voters in Arkansas approved an amendment to legalize full-scale casino gaming in the state, which will authorize its Southland Greyhound Park facility to begin offering slots and table games. It is currently only permitted to offer “skill-based” gaming, a modified version of traditional casino games. But as a major operator of greyhound tracks, Florida’s decision to ban dog racing Is not a positive for DN, which operates the Daytona Beach Kennel Club in the Sunshine State. 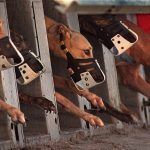 While many of Florida’s dog tracks actually supported the ban and were eager to be “decoupled” from their obligation to offer a quota of races as a condition of their licensing, Daytona Beach said recently that dog racing was a profitable and important part of its business. Florida is the hub of greyhound racing in the US, with around 65 percent of active tracks, and the decision to phase out the sports by 2021 will like impact DN’s greyhound operations elsewhere in the US.